All states and union territories, except Sikkim, have together 318 active accounts of the 15th Lok Sabha under the Member of Parliament Local Area Development Scheme (MPLADS), reflecting a delay in utilising funds for public interest works recommended by the elected members. 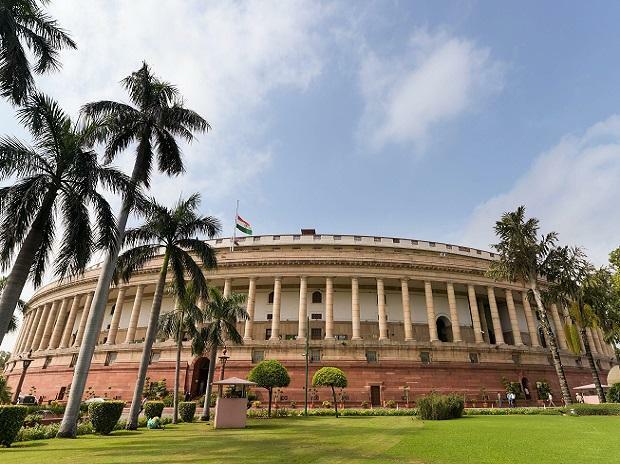 According to the latest information compiled by the Ministry of Statistics and Programme Implementation till August 6, 2018, as many as 318 accounts of the 15th Lok Sabha with states under the MPLADS are yet to be closed. It further stated that as many as 208 accounts up to 14th Lok Sabha with states are still active which are required to be closed. Under the MPLADS, the elected Lok Sabha member can recommend works in the public interest as per the scheme's guidelines for public good. The scheme guideline provides an 18-month period for the completion of recommended works and subsequently, three more months for closing those accounts. A senior official on the condition of anonymity said, "The 15th Lok Sabha was dissolved in May 2014. Even if we give a time of 21 more months (18+3) after the 15th Lok Sabha was dissolved for completion of recommended works and closing their account then it should have been done by early 2016. But states still have active account of earlier Lok Sabha period." The maximum number of active accounts are 39 with Maharashtra followed by Madhya Pradesh, Karnataka and Uttar Pradesh at 27 each. Rajasthan has 25 active accounts while Andhra Pradesh has 23 active accounts of 15th Lok Sabha. Sikkim is the only state where no active account is pending under the MPLADS. Arunachal Pradesh, Goa, Meghalaya. Mizoram and Nagaland are among those states and UTs which have only one active account each of 15th Lok Sabha. Andhra Pradesh tops the chart with 36 active accounts under the MPLADS scheme till 14th Lok Sabha under the MPLADS followed by Rajasthan at 21, Karnataka at 20 and Maharashtra at 18. The ministry of statistics and programme implementation has asked the states to direct district authorities to review for a closure of these accounts at the earliest.